St Kingsmark Bowmen is a friendly archery club with a range of membership representing male and female from 10 years old to retirement. We welcome beginners, experienced (and rusty!) archers. Please contact our Secretary, Tony Hall, for further details. 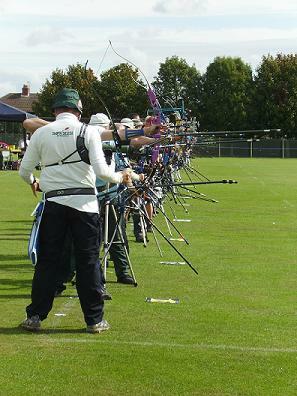 The club regularly shoots mainly on Wednesdays, Fridays and Sundays, during the outdoor season at Chepstow Athletic Club, and during the indoor season at Caerwent Community Centre and Beachley Army Camp gym. 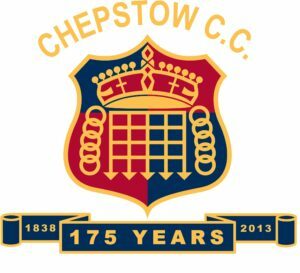 Chepstow Cricket Club run 4 senior teams on a Saturday playing in the Glamorgan and Monmouthshire Cricket League, the 1sts and 2nds play their fixtures at Mathern Road, whilst the 3rds and 4ths play at nearby Shirenewton. The club also plays friendly matches on Sundays and cater for players of all abilities and at all levels. The Club also run a highly successful youth section for boys and girls aged 7 to 17 with league teams at Under 11, 13, 15 and 17.For further information please call Paul Bennett on 07931 579965. New players are always welcome! 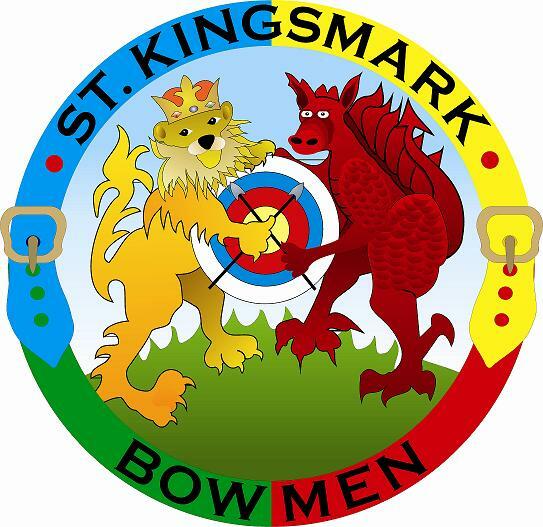 Training is on Tuesdays and Thursdays at 6pm at the Chepstow Athletic Club. We are a friendly bunch of all abilities, so if you feel like a game of tennis then come along to one of our club sessions on Tuesday at 6.30pm and someone will say hello. We are available to sing at weddings, corporate events or any other occasion. Please contact Alf Giaquinto by emailing secretary@chepstowmvc.co.uk. New members are always welcome. All we ask is that you can sing in tune. Remember, “If you can sing in the bath, you can sing in the Choir”. 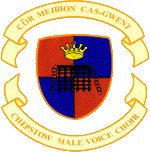 For further details on how to join, or any other information, such as how to order CD’s and Tapes of the Choir’s music, contact Tom Lewis. 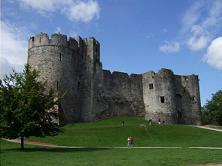 The Chepstow and District Amateur Radio Society are affiliated to the Radio Society of Great Britain. Our club call sign which has been linked to Chepstow for many years is GW4LWZ. Our growing membership includes people of all ages with a variety of interests in radio. We also run courses and examinations for all levels of amateur licence. Over the last year we have had a great deal of success in assisting people with their Foundation and Intermediate licences. 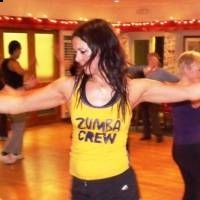 Andrea Teaches Zumba in the Upstairs Function Room of the Athletic Club on a Tuesday and Thursday. If you fancy getting fit this year why not send Andrea a message and arrange to come along one day. Chepstow Athletic Club has been entered in the Good Beer Guide for a number of years now and boasts a good selection of varied cask beers. CAMRA Members are welcome to pay us a visit and will be allowed entry on production of a valid CAMRA Membership Card. 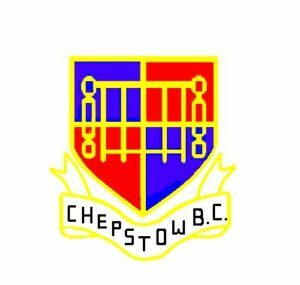 The Chepstow Athletic Club is a members only club located in the historic market town of Chepstow in Monmouthshire. We provide a friendly home for a variety of sports and social clubs. To go directly to one of our club websites click the club name on the left. For contact details and information about each club go to our Sports and Social Clubs webpage.